Capezio, a dance apparel and dance shoe manufacturer headquartered in New Jersey, has launched their brand new sole protectors called footUndeez. If you’re thinking they’re just regular sole inserts that look like standard footbeds, they actually look more like, well, like underwear for your feet. 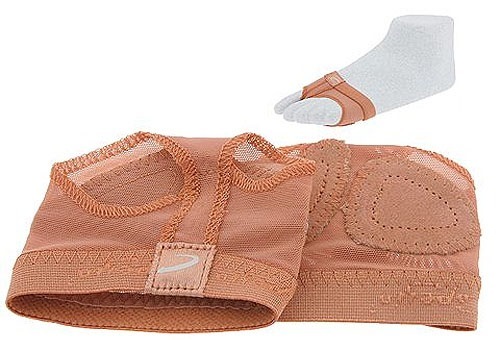 These footUndeez are dancewear accessories but I gotta say, the mini brief/thong design is really giving foot fetishism a whole new meaning. Capezio designed this um, minimalist sole protector for dancers practicing disciplines like lyrical, modern, hip hop, jazz, and ballet. According to the press release, they’re even good for Yoga and Pilates. Basically, what they do is give your feet enough protection and traction where it’s needed while letting you move with total freedom. It’s the next best thing to being barefoot. In fact, it just might even be better than barefooted because footUndeez protects against pain from blisters and prevents calluses from forming. Okay, so that’s all good news for dancers, but what about us regular shoe wearers? Can we wear them as well? A customer named Michelle from New York said that she bought these to wear with her flip-flops. They thong straps hurt her between the toes but wearing footUndeez has “really helped with that problem”. 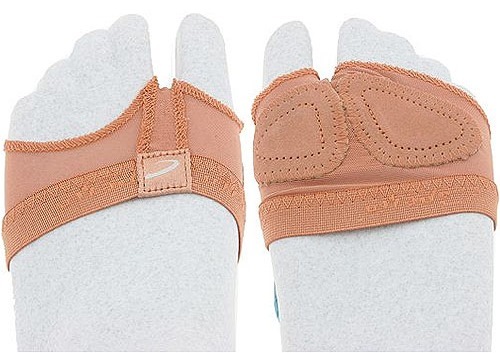 Another reviewer said that she was amazed by how the little support from these made walking much more comfortable for her, while another said that wearing these under her regular shoes has improved all-around comfort and support for “the knuckles of the feet”. 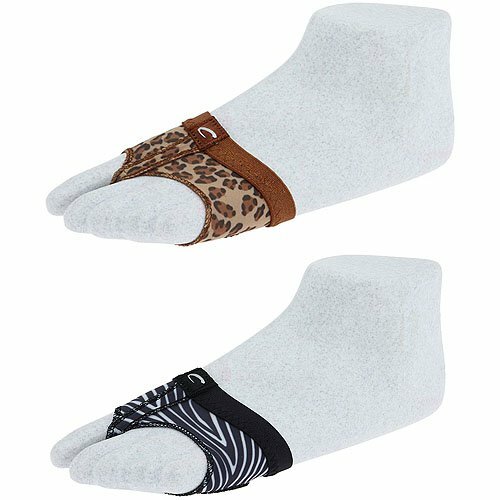 If wearing thong sandals or your feet slipping around inside shoes is a problem for you, these might be worth a try.